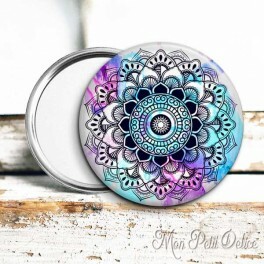 Pink and Turquoise Mandala pocket mirror, perfect to carry it everywhere ..
Watercolor Mandala pocket mirror, perfect to carry it everywhere .. 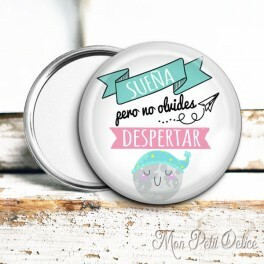 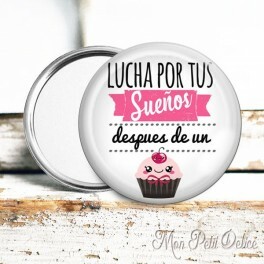 Inspired saying Cupcake Dreams pocket mirror, perfect to carry it everywhere .. 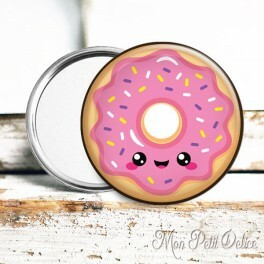 Pink Kawaii Donut pocket mirror, perfect to carry it everywhere .. 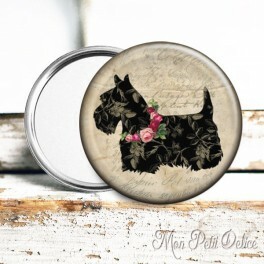 Colorful Vintage butterfly pocket mirror, perfect to carry it everywhere ..
Floral Vintage Scottish Terrier pocket mirror, perfect to carry it everywhere .. 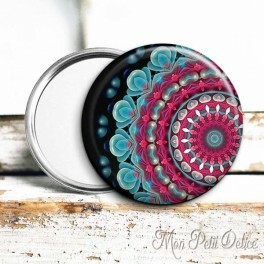 Inspired saying Moon pocket mirror, perfect to carry it everywhere .. 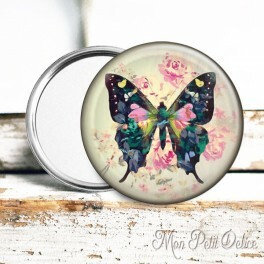 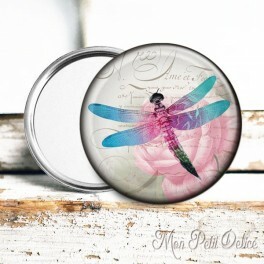 Colorful Vintage pink dragonfly pocket mirror, perfect to carry it everywhere .. 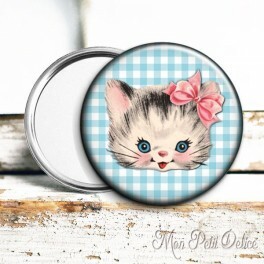 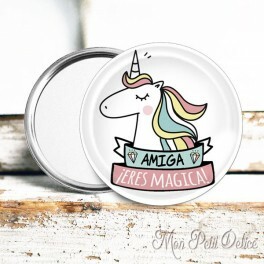 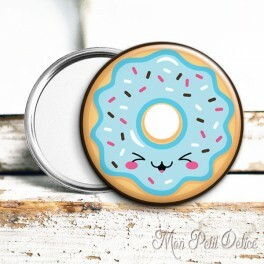 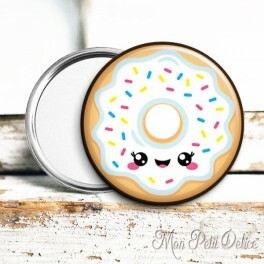 Colorful Magical Friend Unicorn pocket mirror, perfect to carry it everywhere ..
Sweet Vintage Cat pocket mirror, perfect to carry it everywhere ..
Blue Kawaii Donut pocket mirror, perfect to carry it everywhere ..
White Kawaii Donut pocket mirror, perfect to carry it everywhere ..